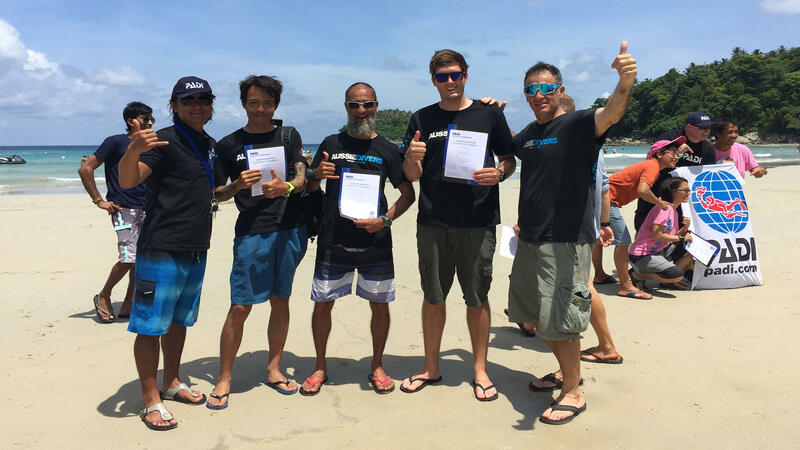 Does not include PADI Course Director Manual THB 11,000 (required), PADI Evaluation Slates THB 3,500 and PADI certifying fees. 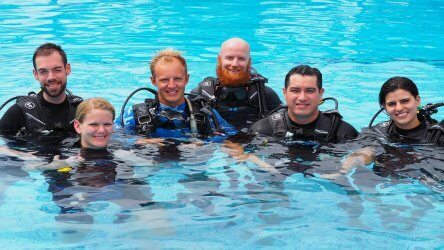 Conduct specific IDC training segments under the direct supervision of a PADI Course Director, evaluate IDC candidates in confined water, open water and in classrooms presentations. Conduct or assist with instructor level continuing education programs such as specialty Instructor courses. 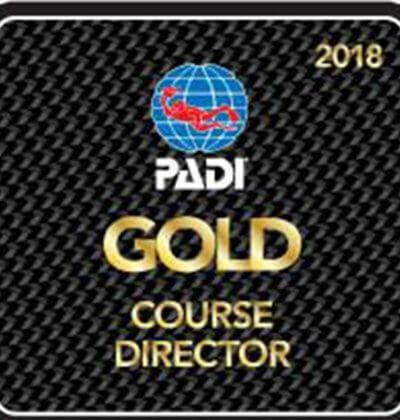 You are an extremely important part of the development of the PADI IDC, you will present different topics of the PADI Instructor Development Course, be the confident of the PADI IDC candidates. You will help PADI IDC candidates to shape up their Dive theory learnt in the PADI Divemaster course, jump in the swimming pool to review the underwater skills. Your role is the key of the success of the program. 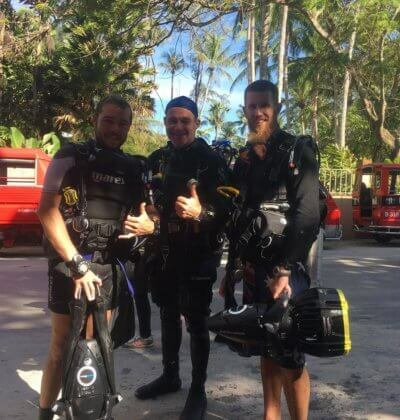 At Aussie Divers, we will explain you the path to take to carry on on your education towards the prestigious ratings of PADI Master Instructor and PADI Course Director. 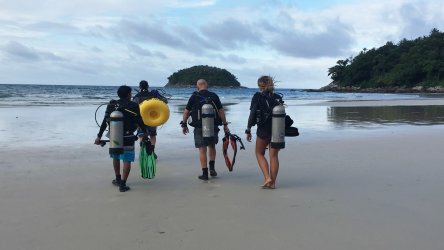 The PADI IDC staff course is very rewarding. 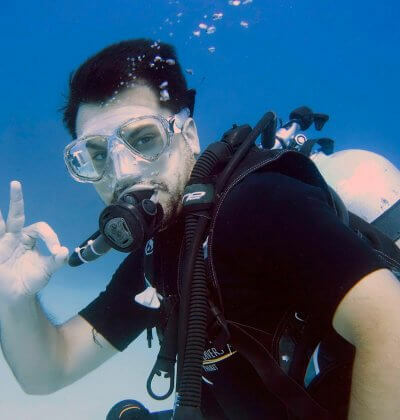 We start a PADI IDC Staff course every month, 2 days before our actual fixed PADI IDC dates. Please check our PADI IDC dates.